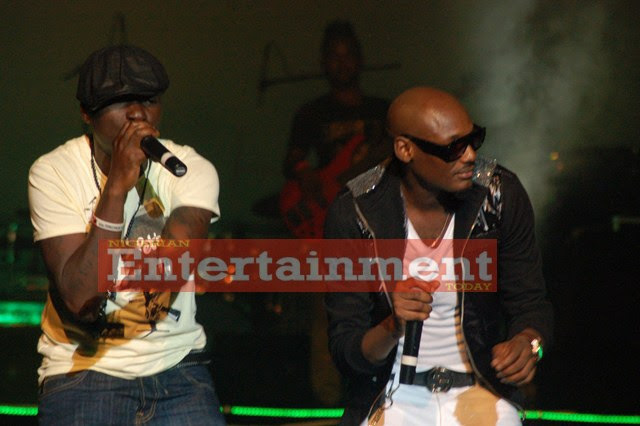 2Baba Idibia has finally reacted to a recent verbal attack by his former boy band colleague, Blackface who promised to bring down the ‘African Queen’ singer finally in 2019. 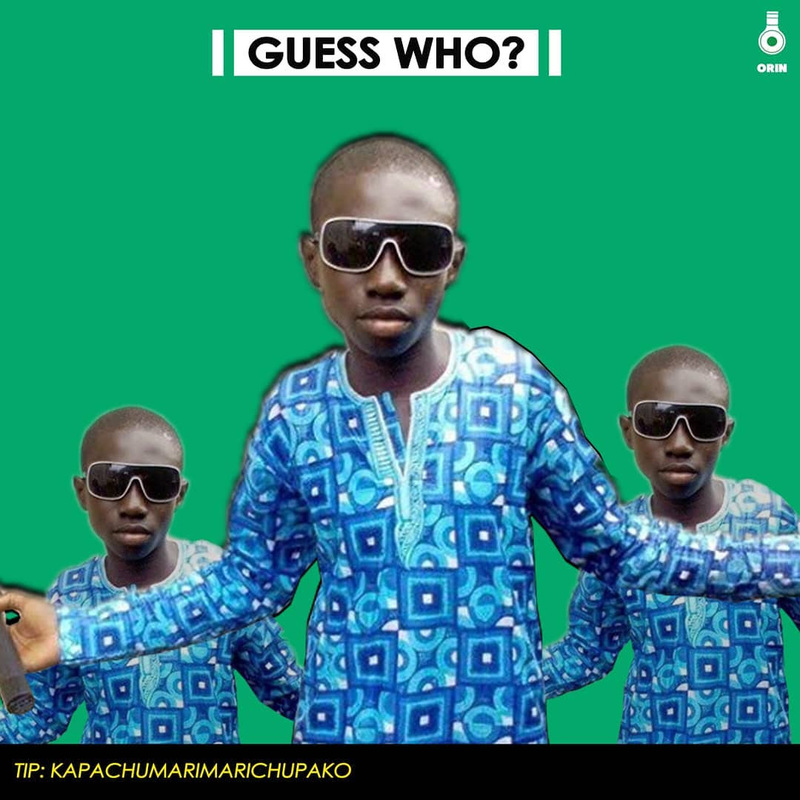 It was the latest in the series of outbursts from Blackface who claims to have built the name Plantashun Boiz and is accusing 2Baba and his manager, Efe Omorogbe of stealing his song titled ‘Let Somebody Love You’. In this new interview on Max FM, 2Baba says, “Na only Black fit explain the problem he get with me”. This was after saying he had explored different ways and measures to resolve the issues they have. Both musicians currently have a case in court over copy infringement. 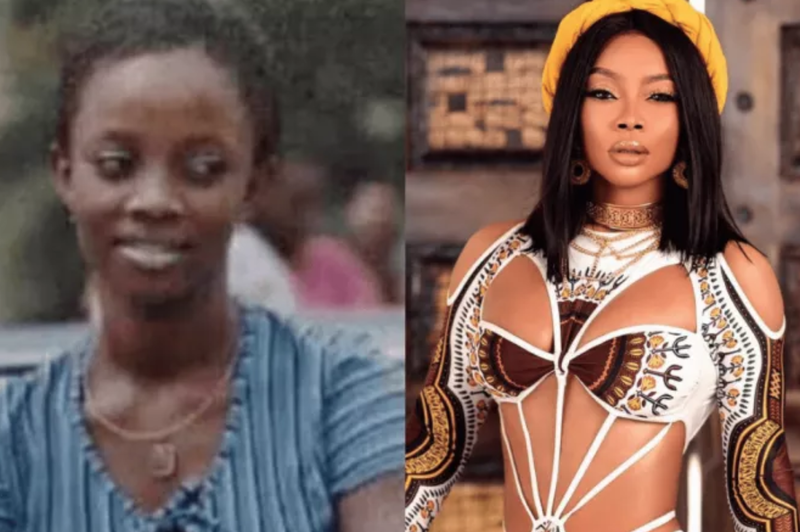 Toke Makinwa‘s 10 Year Challenge post went viral for all the right reasons (or wrong reasons, depending on your point of view), and in her latest vlog, she talks about it and why she’s no longer afraid of getting shamed by people for the changes she has made to her body. In the video tagged, “Self-hate? Self Esteem Issues?? What’s all the fuss?”, the media personality questions the society’s willingness to accept the inventions made in technology but not the ones made in medical sciences. According to her, it’s the same God who gave scientists the brain to create phones and sim cards, that gave medical doctors the brain to find new ways to make the body better. She goes ahead to admonish people who are quick to judge other people’s choices but conveniently make excuses for their own choices. Embattled R’n’B singer R. Kelly is in fresh trouble with city officials who are going after him for a list of building code violations at his Chicago studio which could end up bagging the singer a huge fine. 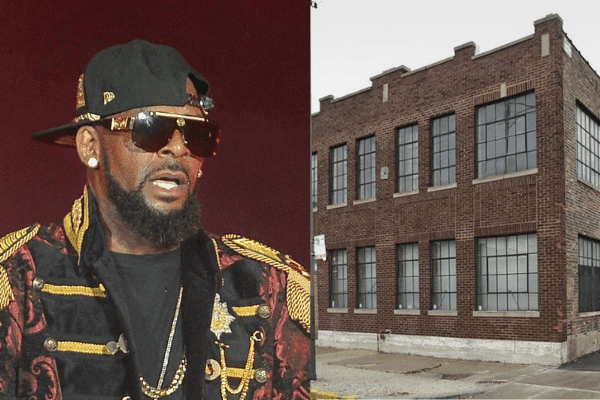 The studio, which featured heavily in the Lifetime’s “Surviving R. Kelly” docu-series was served with 66 building code violations, most notably for allegedly using the place as a residence and not obtaining permits to build a sauna, steam room, and a bar. Each of the violation according to legal documents comes with a fine ranging between $500 to $1,000 for each day the violation went unaddressed. With 66 violations, R. Kelly could end up owing authorities between $33k to $66k per day! The court has already ordered R. Kelly to evacuate all personal belongings from the premises and can only use the space as a recording studio from 9 AM to 5 PM daily. Sources close to R. Kelly deny he’s ever lived in the studio and the singer believes the spaceis in its original state as when he first started renting it 3-4 years ago. 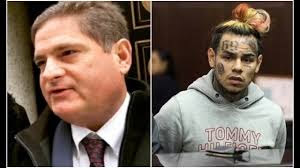 A judge has decided to suspend Lance Lazzaro, attorney to incarcerated American rapper, Tekashi 6ix9ine, from his federal racketeering case. 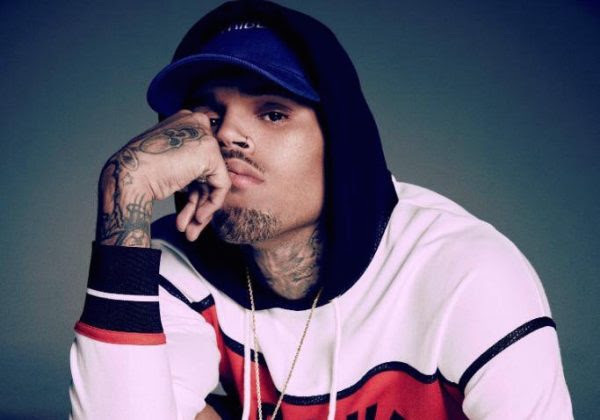 The decision was made after it was revealed during Tuesday’s pre-trial conference that Lazzaro had represented co-defendants, Faheem “Crippy” Walter and Kifano “Shotti” Jordan, prior to representing 6ix9ine. In an update provided after the conference, East Coast attorney Mohammed Gangat, in a video revealed that the controversial rapper’s lawyers also didn’t apply for the $1.5 million bail package previously discussed. “The news is pretty much altogether bad,” explained Gangat. “First off, they didn’t make the bail application. Everyone was expecting to apply to get bail, but they didn’t do it The strategic decision by the defence. We don’t know exactly why they didn’t do it, but they didn’t do it. Remains to be seen whether it will happen in the future. But for now, they’re not trying to get him out on bail..
“Two, it was discovered that his current attorney has represented other defendants in the case. This could be a big problem in criminal law. 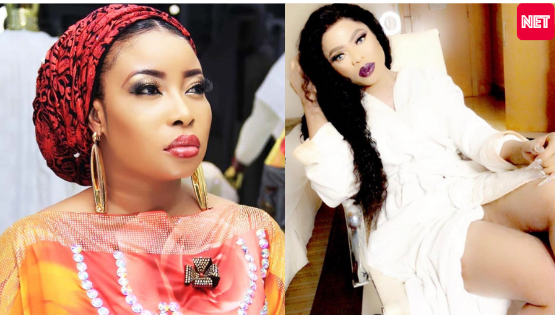 Popular Yoruba actress, Lizzy Anjorin is letting everyone know that she will never deny her bosom friend, Bobrisky until he is outrightly caught publicly with a fellow man. This comes after various speculations across the media suggests that the self-acclaimed king of Snapchat might be gay. Military operatives have successfully dislodged bandits from their enclaves in Zamfara and Katsina States. 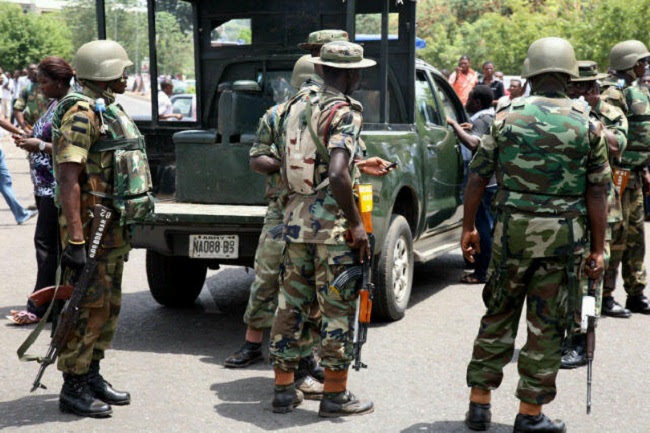 The Army says in a statement that its operatives collaborated with all security agencies and local vigilante to fish out the bandits in an operation that kicked off on 19 January 2019. The operation, it says, is expected to last up till June 2019. On Sunday, a day into the launch of the operation, the Army said troops were confronted by a large gang of armed bandits. The bandits were, however, forced to abandon their camps due to superior firepower in the ensuing gun battle. At least 58 bandits were killed, while another was captured alive. “Troops also destroyed 18 camps and rescued 75 kidnapped victims held in some of these camps,” the Army’s statement reads. The military operatives, however, also lost two of their members to the battle. Two vigilante members were also killed. “A total of 8 soldiers and 6 vigilantes also sustained various degrees of gunshot injuries,” the statement adds. 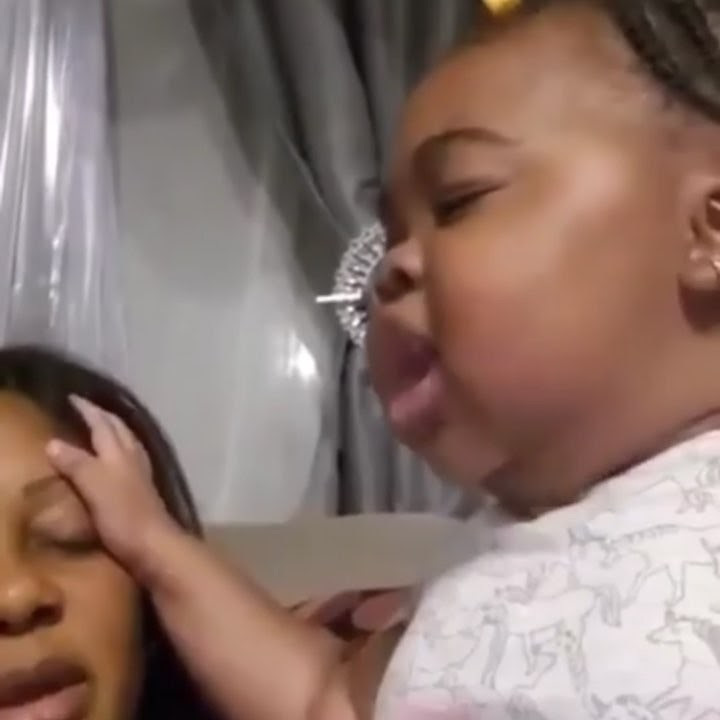 Even her babyspeak-tongue speaking is adorable. 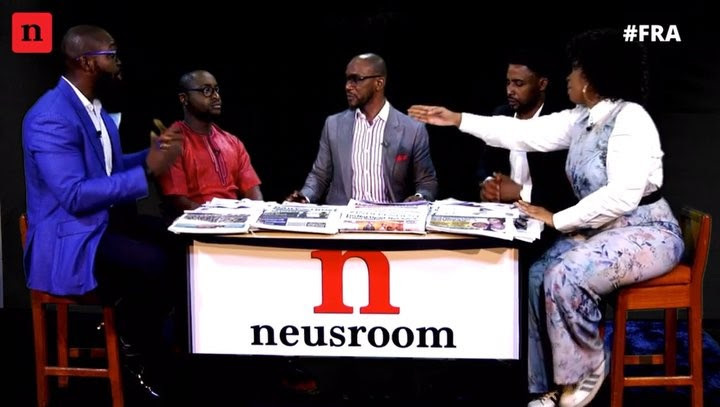 Neusroom brings together a group of economics, law, political and entertainment experts, under the Free Readers Association, to analyze national issues from the past year and projections for 2019. Watch out for full videos on our YouTube (Neusroom) from Thursday, January 24, 2019.